Love it or loathe it, Grease is the movie-musical that defined a generation. So was Danny your dream boy? We wouldn’t blame you… look at that smolder. We already got the jist! 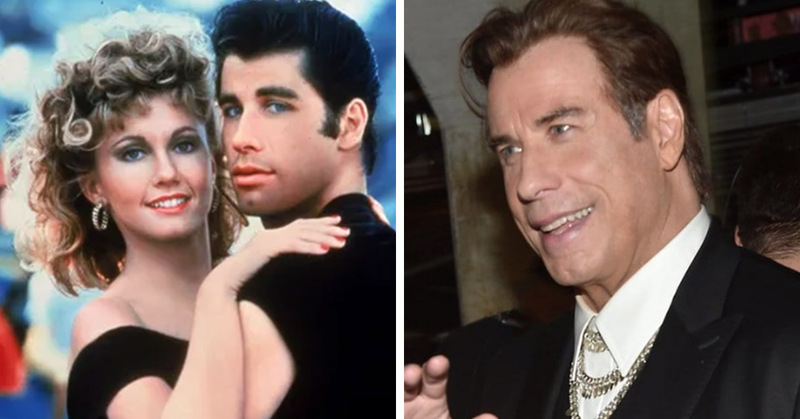 So, aside from the fact that everybody knows the plot, additions to the Grease franchise haven’t fared too brilliantly in the past. Grease 2 (yeah, I’d never heard of it either) has garnered a suitably damning overall rating of 37% on movie reviewing website Rotten Tomatoes. Even Jim Jacobs, co-creator of the sequel admits that the memory of the film brings, ‘a brief frown to his face’. Sandy is devastated by what’s been done to her once uber-successful cinematic universe. Poor baby. Deadline reports that John August, scriptwriter of Disney’s live-action Aladdin remake, will be scriptwriting Summer Lovin’. If the previous addition to the Grease franchise is anything to go off he’ll have a hard time getting this baby to go like greased lightning, and will more likely end up with a car crash. Just let this film end, they’ve driven off into the sunset and that should be the end of it. The car is flying for goodness sake, we have reached the only peak this movie was ever going to reach.